For a wine to be certified kosher, the entire winemaking process, from the time grapes are brought into the winery until the finished wine is bottled, must be handled by Sabbath-observant Jews. 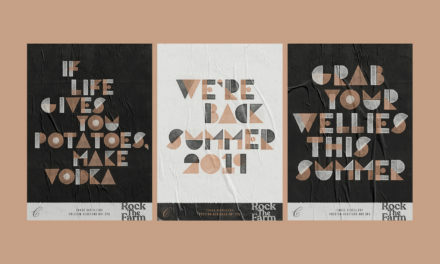 Any ingredients used, including yeasts and fining agents, must also be kosher. Look for the word “kosher” or a hescher symbol (typically OU, OK, Kof-K or Star-K) indicating that certification was granted by a specially trained rabbi with one of four main certifying agencies. After meeting an even more stringent set of requirements, wines certified as “kosher for Passover” sometimes say so explicitly or they bear a P, as in OUP or OKP, or the word Pareve. 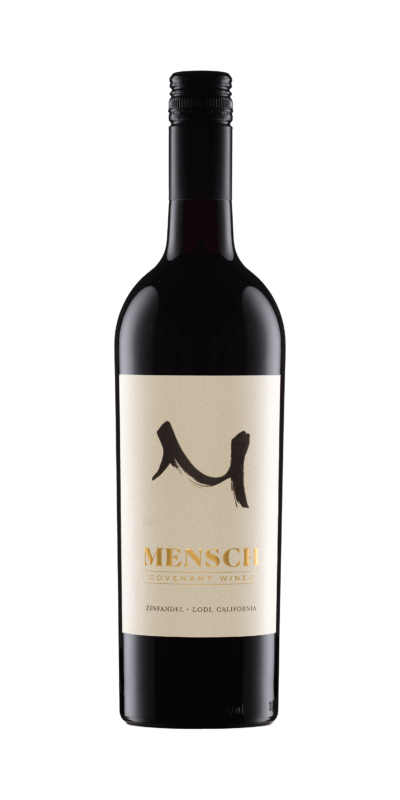 If you see the word Mevushal on the label, which means “cooked,” it means either the grapes or the wine underwent flash pasteurization, so it’s permissible for non-Jews to handle when serving Orthodox Jews. As is the case with many non-kosher wines, many kosher wines are dreadfully blecch (I’m looking at you, Manischewitz). Fortunately, there are also many good choices on the market. 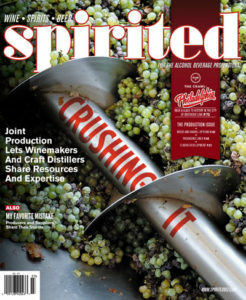 Unlike wine, most spirits are deemed kosher without requiring explicit certification, except if they’re flavored, grape-based, or aged in sherry, Port, or wine casks. 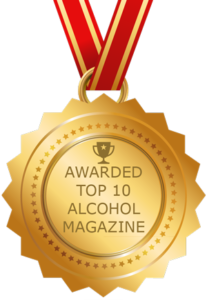 (Those, including brandy, cognac, cordials, vermouth, and spiced and flavored rum, all require kosher certification.) The choices reviewed here aren’t kosher for Passover but, if that’s what you seek, Distillery No. 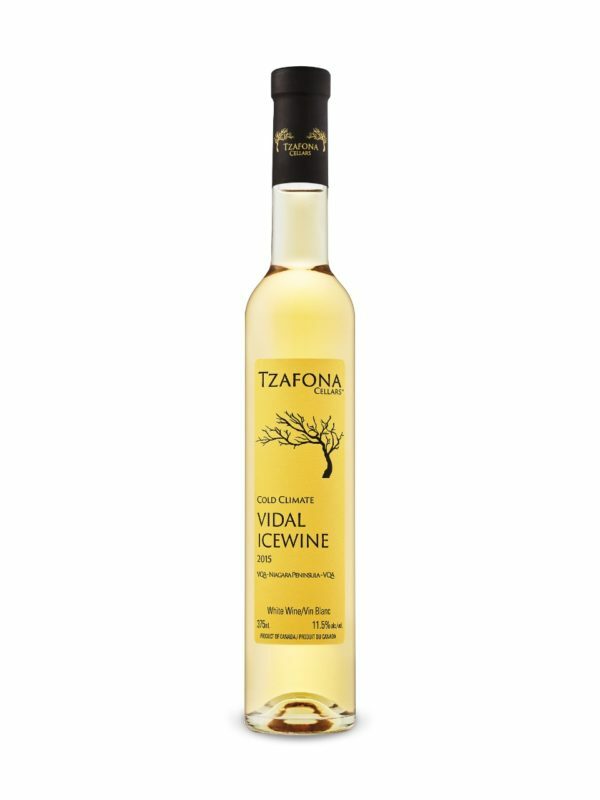 209’s Kosher-for-Passover gin, made from sugarcane, can be your friend. 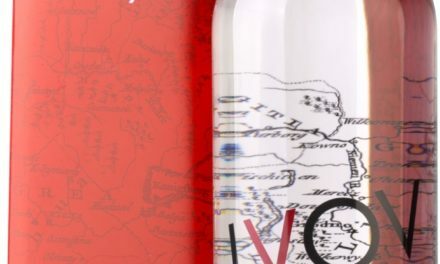 Note: Royal Wine Corp. represents more than 60 producers from around the world, including the smooth as silk LVOV vodka, made in Poland from potatoes. 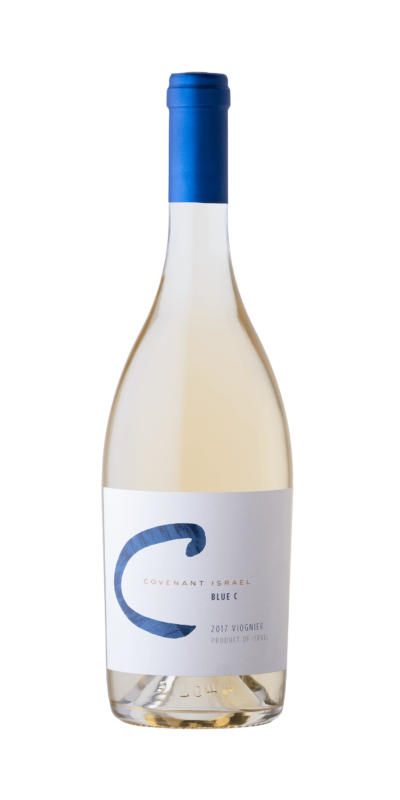 The 2017 Red “C” Sauvignon Blanc from Dry Creek Valley is a weighty beauty, with honey, lemon peel and blood orange, while the 2017 Viognier under the Blue “C” label hails from Galilee, and is pure honeysuckle, citrus peel and lemon verbena on the nose, offering white nectarine and Shalimar perfume on the viscous mid-palate. 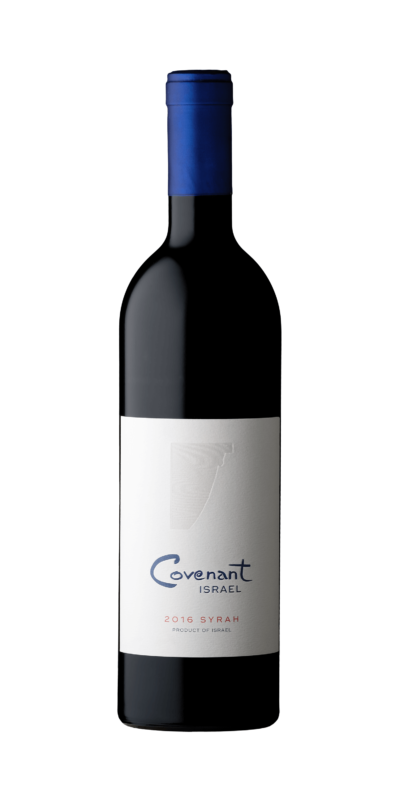 Winemaker Jeff Morgan’s favorite is the flagship 2016 Covenant Syrah from the Golan Heights near the Syrian border. Radiantly gorgeous in the glass, its aromas of earth and pepper meld with red licorice and superbly meaty tannins. He also bottles a Mevushal Roussanne and Zin from Lodi under screwcap under the Mensch label. 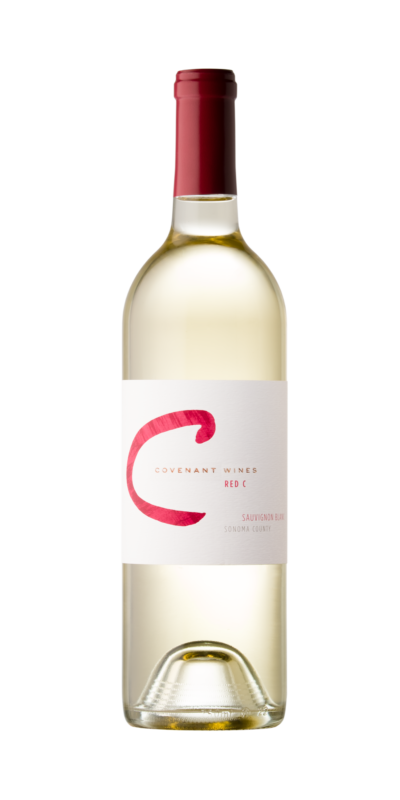 (All Covenant wines are certified kosher for Passover.) Distributed by Royal Wine Corp, except in California. Cali Distillery; Los Angeles, Calif.
Marni and Howard Witkin have created non-GMO, kosher spirits, including three superlative whiskeys. Mavericks Doublewood ages in both new American and then French oak, imparting a lush, velvety texture that envelops your senses with tangerine peel, Coach leather, and freshly baked blondie bars studded with apricots. The Riptide Cask Strength Rye is 118-proof and nails the marzipan, peach, and peppery punch of rye, leaving you pondering, while the California sipping whiskey charms all comers with its lovable amalgamation of bourbon, rye, aromatics, and botanicals. Cali’s over-the-moon lemon bomb Etrog liqueur, made from yellow citron, will have you swearing off blasé limoncello forthwith, while the exotic Besamin liqueur is like sipping perfumey potpourri through a cinnamon stick. Be still, my heart. This is powerful, flavorful, and potent stuff—the makings of the prettiest martini you’ve ever seen. Add a little cherry juice and club soda to make a fine spritzer. Koval (Yiddish for black sheep) also makes heady, rich bourbons from oats, millet, and corn, and a potent-yet-elegant rye, all from single barrels, using only pure heart cut for true grain flavor.